Once in a while, you stumble across an album that really clicks with you; and, once in a blue moon or so, you find one that does so while remaining criminally in darkness. 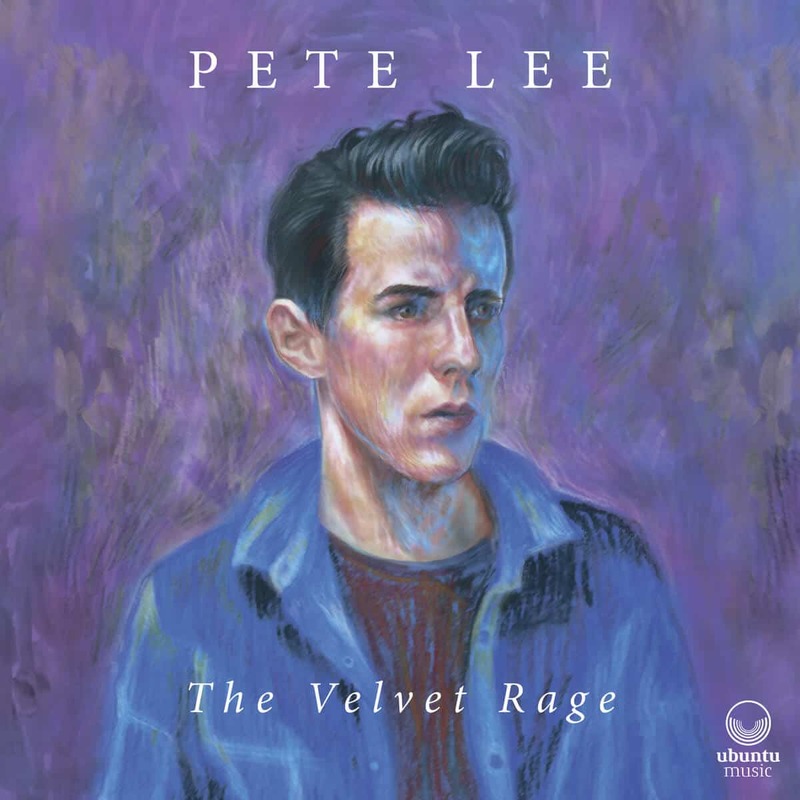 One such album is Pete Lee‘s The Velvet Rage, out on June 29, after a successful Kickstarter campaign. The London-based pianist here plays original compositions in a quintet formula, with drums, electric guitar and bass, and saxophone. Amika Strings, a quartet, also makes an appearance. The seven tracks make up for an eventful fifty minutes, with variegated moods and atmospheres, from the upbeat and fusionicky “Writer’s Block” to its successor, the chamber music title track, there is already a very wide mental gap. “Edinburgh”, “The Mirror Stage”, and “Betty F” are more examples of the fusion side of things, while the other ones show the more emotional, slow, and classical side of Lee. This all adds up to an album that goes back and forth between two states, which one could call the velvet and the rage. This dichotomy between chamber music and jazz fusion might lead a few listeners astray, for their preference towards one or the other, but not both; but, for me, this is brilliant and more than simply enjoyable. The Velvet Rage is an interesting album, so be sure to give it a shot! On	June 30 2018, this entry was posted.